Ciao lovelies! 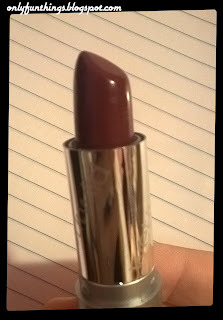 In this post, I'll review a Wet N Wild Lipstick in the colour Dark Wine! 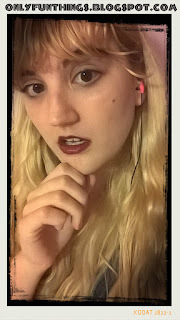 The color on my lips. I love this lipstick! 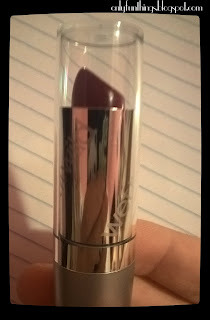 It goes on smooth, feels nice, lets my lips breathe, and has a very rich pigment. 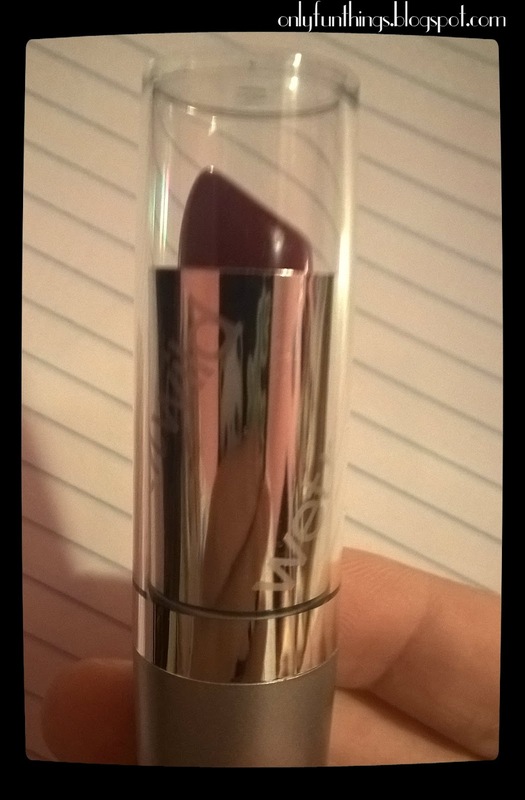 My only complaint is that it doesn't smell very nice and smudges easily.